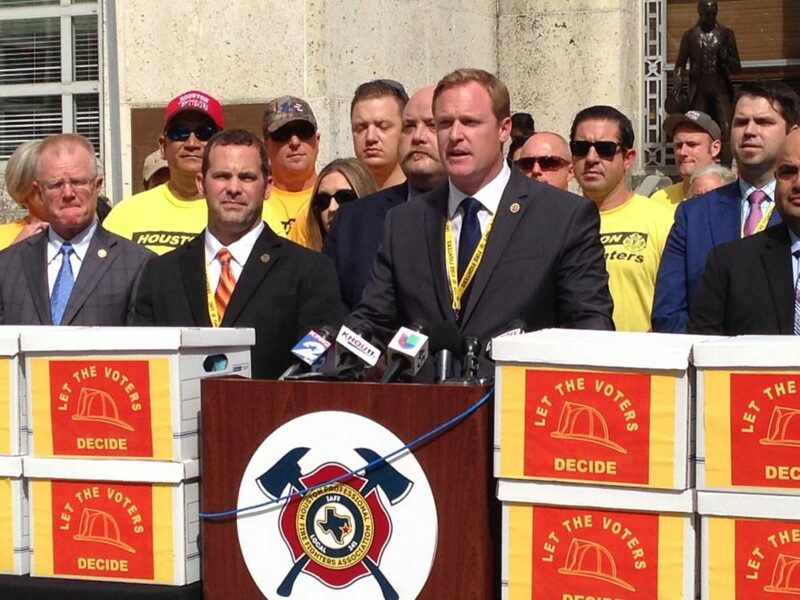 Patrick ‘Marty’ Lancton, president of the Houston Professional Fire Fighters Association, who in this file photo appears at a press conference held in Houston in July 2017, categorized Judge Hinde’s ruling as “a victory for Houston firefighters” and for those citizens who petitioned the City. 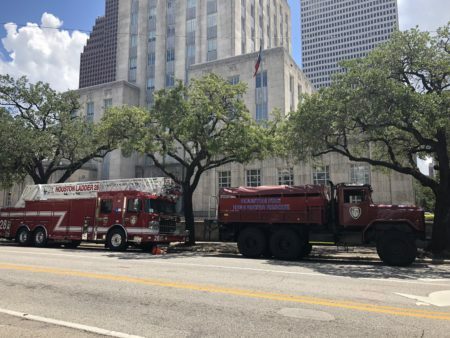 A state district court has directed the City of Houston to count thousands of signatures seeking a local ballot initiative that, in case of passing, would force the City to equally pay local firefighters and police officers on a rank-by-rank basis. 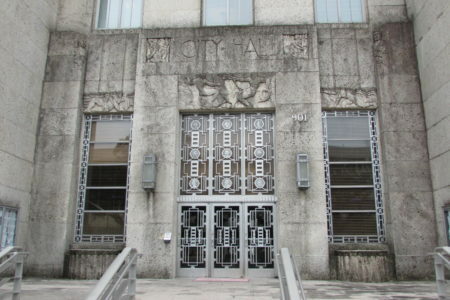 A trial seeking a court order to force the City of Houston to count the signatures began on March 12. 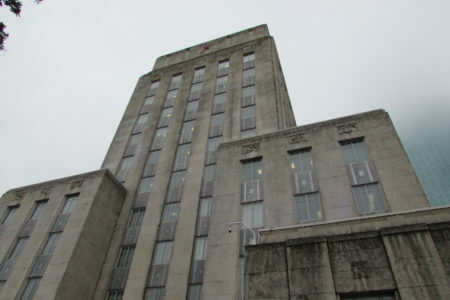 Judge Dan Hinde, of the 269th State District Court, ruled that it was “unreasonable” for Anna Russell, the City’s Secretary, to fail to review the signatures pertaining to the so-called pay-parity petition, count the number of valid signatures on the petition and report her findings to City Council before the deadlines applicable for both the August 21, 2017 and May 5, 2018 elections. The court cited a “continuing failure” by Russell to validate the submitted petitions. 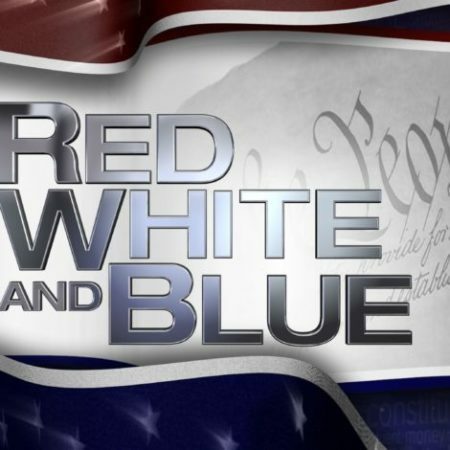 Patrick ‘Marty’ Lancton, president of the Houston Professional Fire Fighters Association (HPFFA), categorized Judge Hinde’s ruling as “a victory for Houston firefighters” and for those citizens who supported the petition with their signatures.